Black took his idea to ICI and in 1958 he was invited to join the company. In 1964, his method yielded the discovery of propranolol, the first of a new class of so-called ''beta-blockers''. 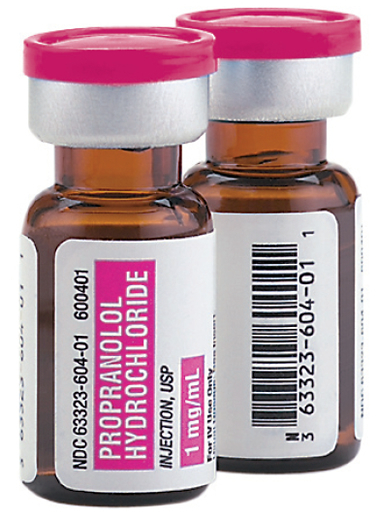 Propranolol is now commonly used to treat heart attacks, angina, high blood pressure and migraines, and has benefited millions of people around the world. Having formulated a theory to annul the effects of adrenaline, he joined ICI Pharmaceuticals in 1958, remaining with the company until 1964, during which time he developed propranolol, which later became the world's best-selling drug. During this time Black pioneered a method of research whereby drug molecules were purposefully built instead of being synthesised first and then investigated for their potential medical uses. The discovery of propranolol was hailed as the greatest breakthrough in the treatment of heart disease since the discovery of digitalis. Beta-blockers heralded a new era in pharmacology. 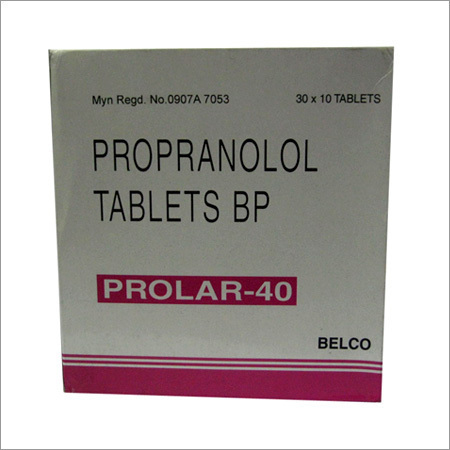 Propranolol, the prototype of this group of medication, was specifically designed, rather than accidentally discovered, by James Black, a research chemist who subsequently was awarded the Nobel Prize. Interestingly, though, James Black was trying to develop a medication that would block the effects of adrenaline on the ß-receptors in the heart for the treatment of angina and was not particularly interested in the treatment of hypertension. The remarkable benefits of ß-blockers gave a tremendous boost to pharmacology and the pharmaceutical industry: it was now possible to design medications!